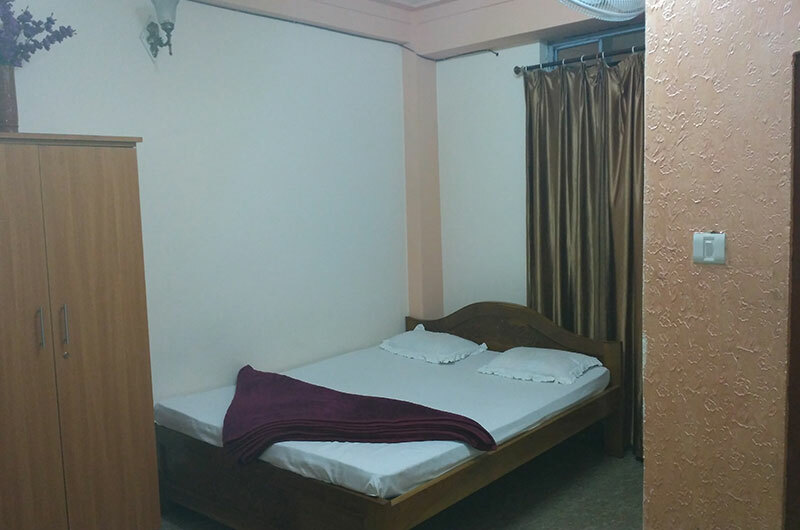 All modern facilities are incorporated in this well planned hotel. Each individual guest is well taken care of and pampered. Our endeavor is to ensure that our guests leave us with fond memories and desire to return.